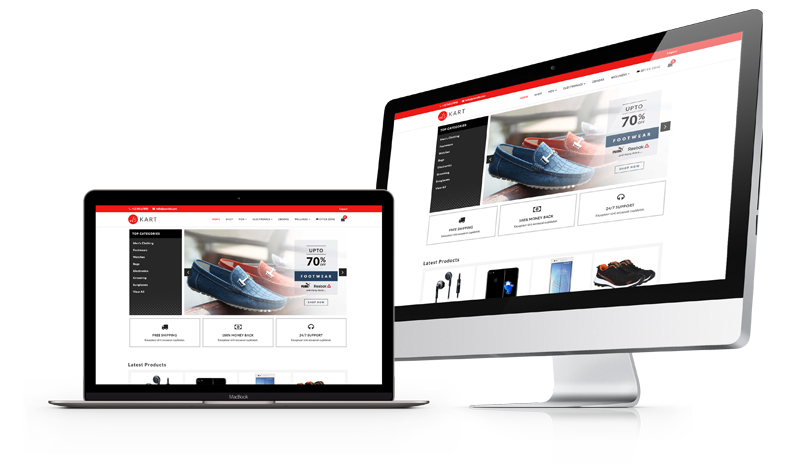 A compelling eCommerce Marketplace solution built with SP Page Builder incorporating Sellacious. 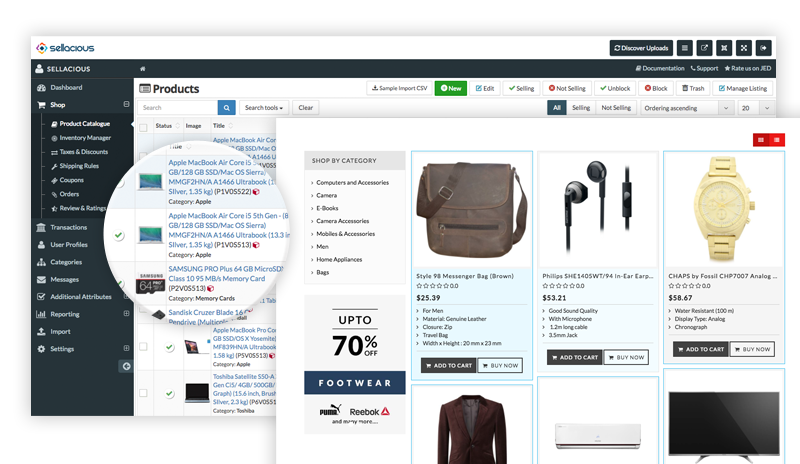 Build your easily manageable Marketplace with Js Kart today. 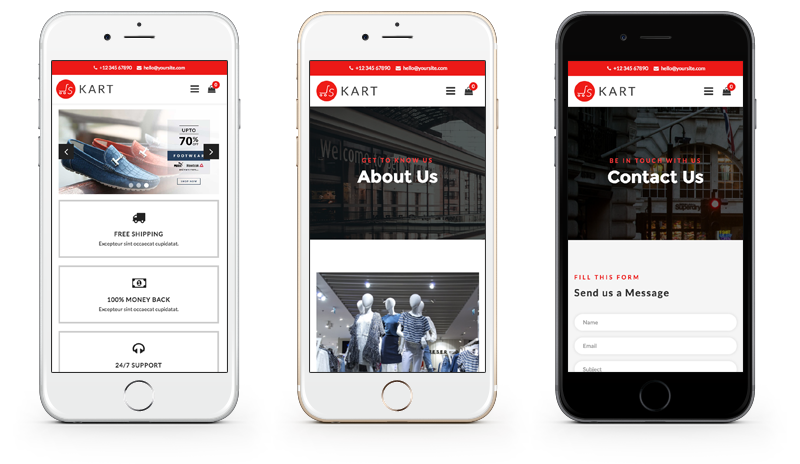 The theme - JS Kart is closely integrated with sellacious powering its functioning with Sellacious and supporting each of it’s feature and tab. 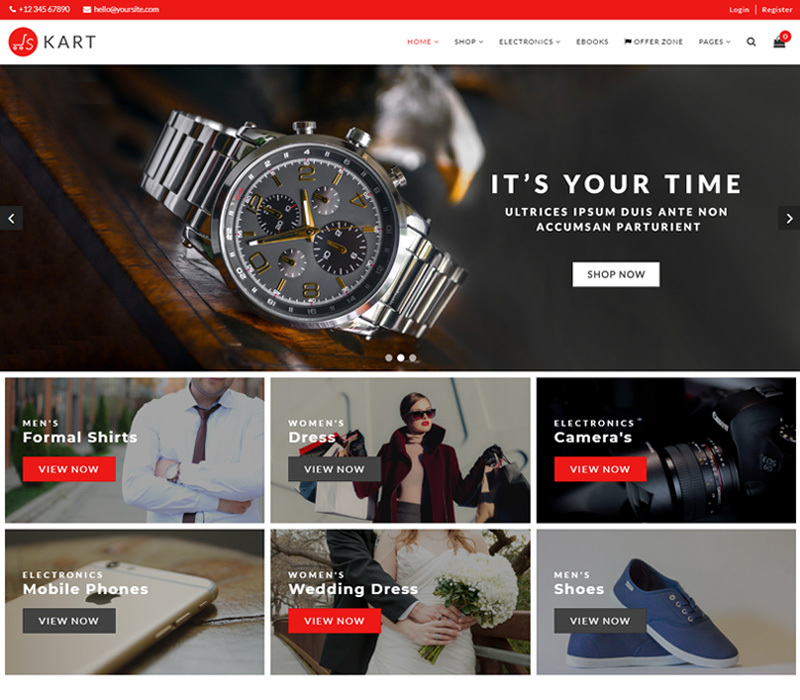 Configure your theme with the extension and start your online marketplace with so many unique features available. 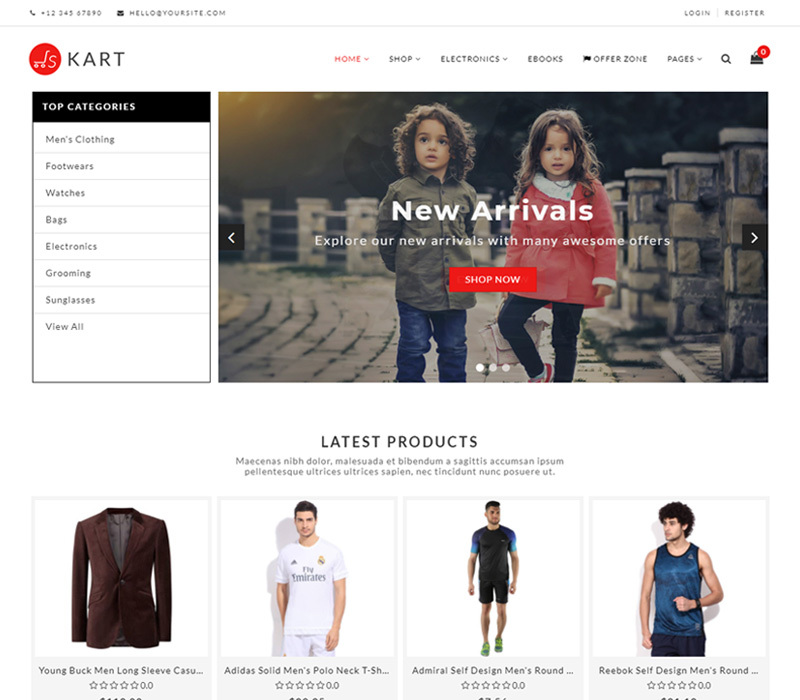 Js Kart template layouts are powered by SP Page Builder 2 Pro. 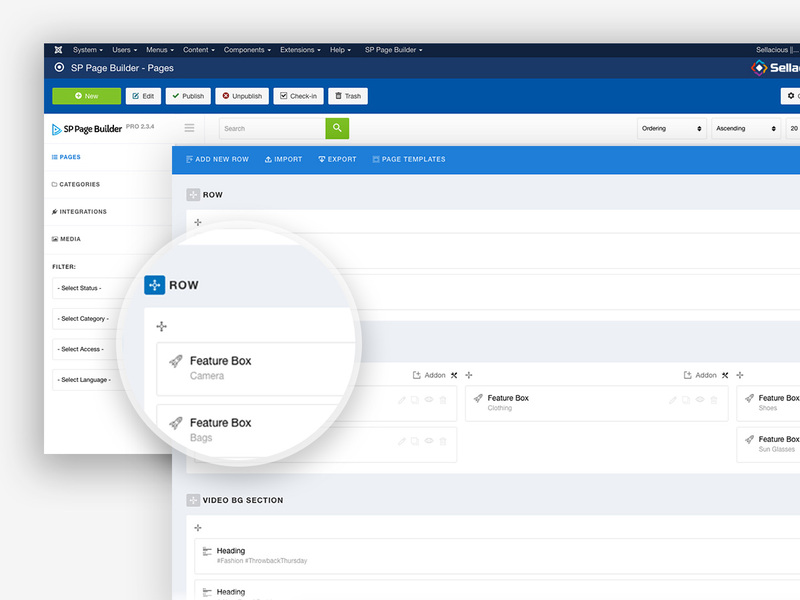 With lightning fast SP Page Builder you can easily customize your website just in few clicks.With an extremely simple drag & drop design system, take control over your website’s design and create your unique designs with no use of coding. 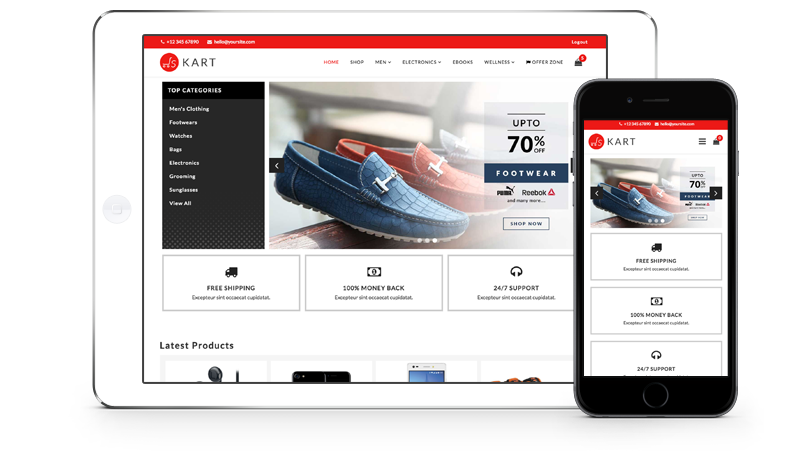 JS Kart is your ideal theme to easily use and edit page builder to configure the overall look of your store. 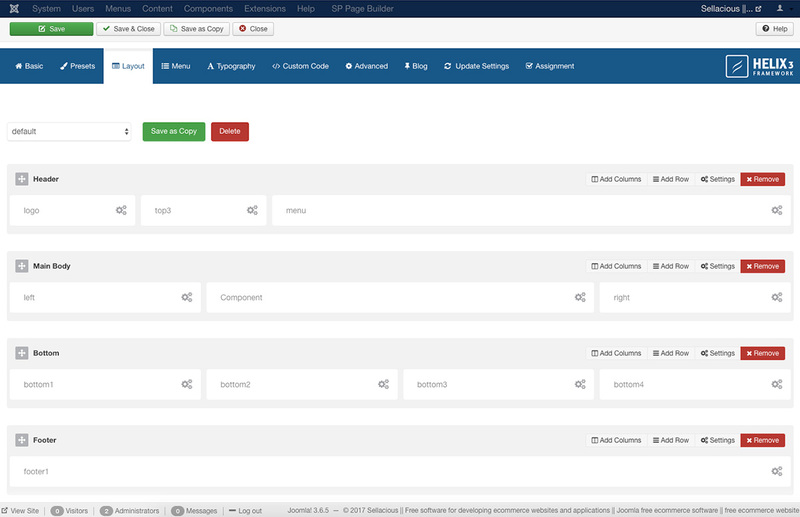 Decide the placing of your modules or just the theme color you want to follow. 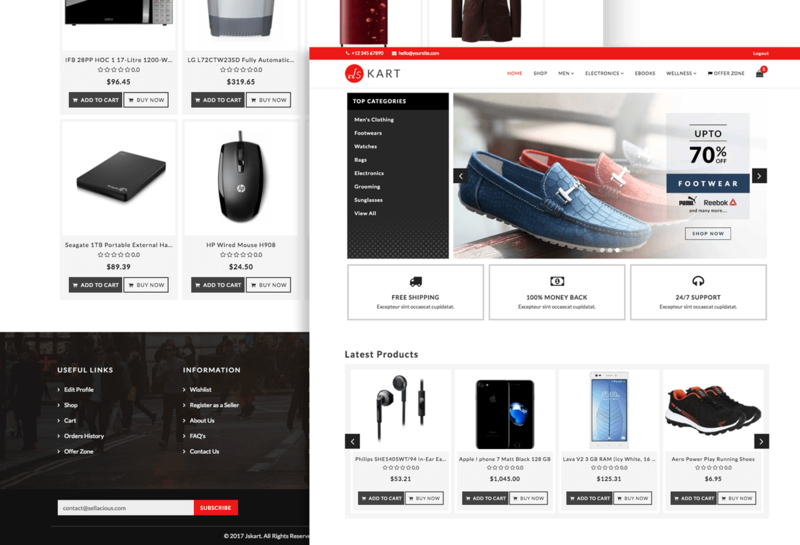 With the Layout builder of JS Kart, you can create your complex layouts for your store easily. 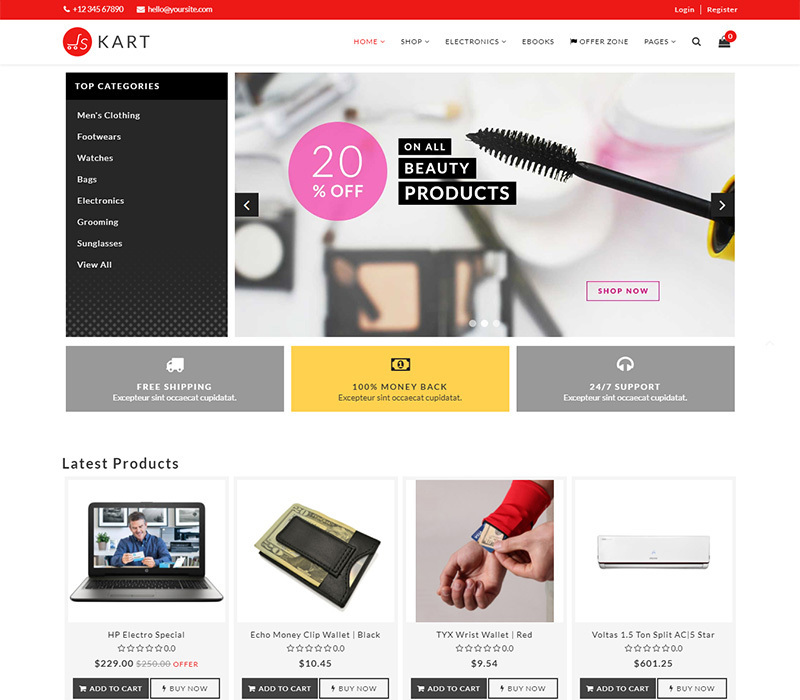 Offer Zone Page - JS Kart comes with an Offer Zone page where you can showcase the products for which offers are available by your store and not only this, Customise the appearance as you please easily with our Sellacious Offered Products Module. 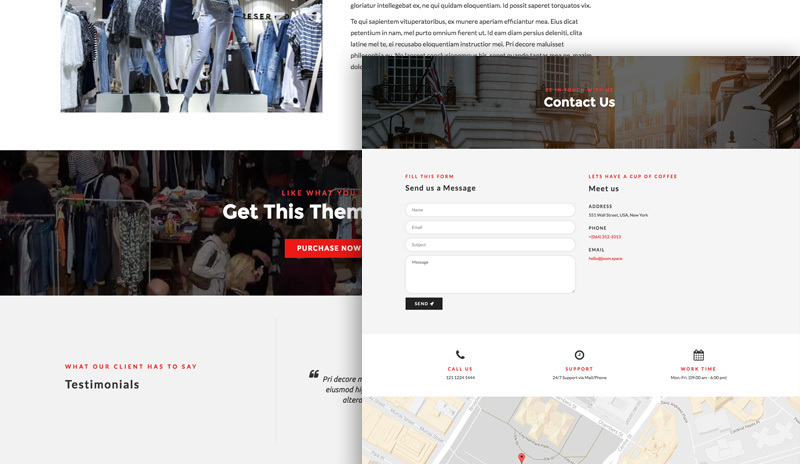 About Us Page - In this Template, we provide you an appealing about us page, you can now better feature yourself, showcase your client views and let users access more information about you to reach your users, You can customise the sections, images and everything as per your need.